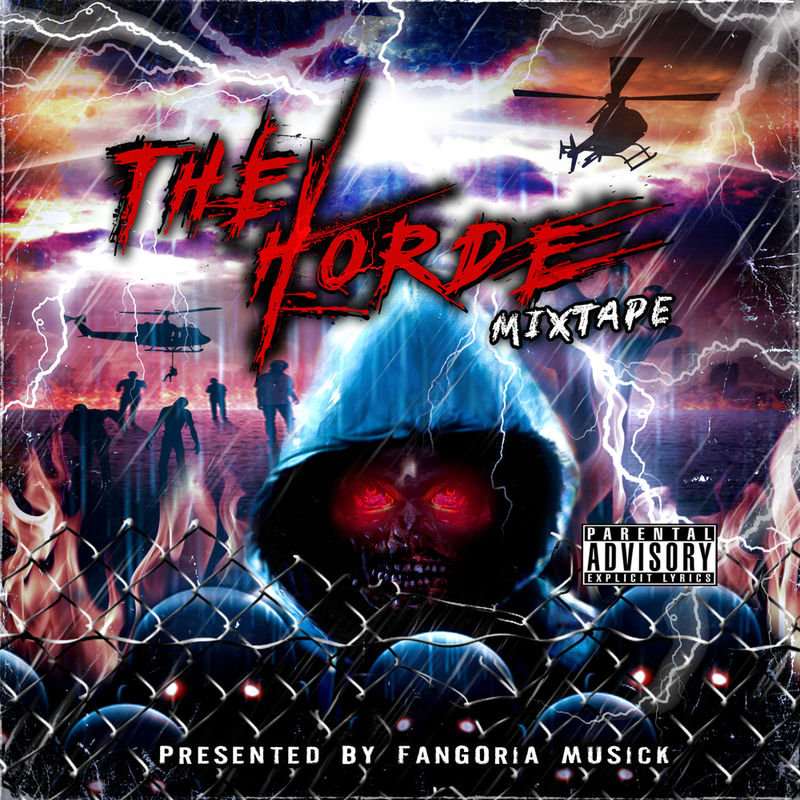 FANGORIA Musick’s “THE HORDE MIXTAPE” is now available! 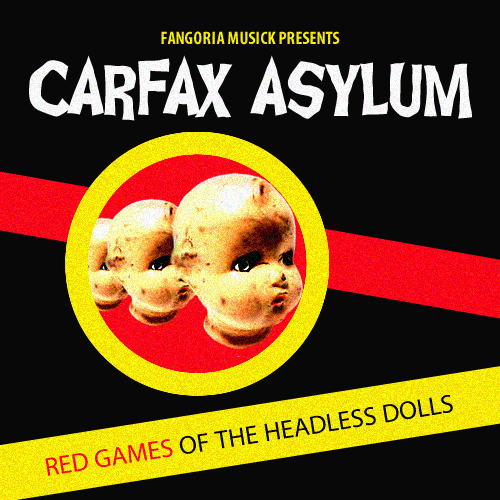 in: Books/Art/Culture,Fangoria Musick,Home,News | July 29, 2016 - 12:55 pm | by: Fangoria Staff | Comments Off on FANGORIA Musick’s “THE HORDE MIXTAPE” is now available! Love macabre music? Looking for a diverse range of demented artists? 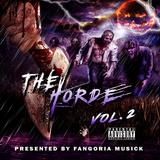 Then FANGORIA Musick has what you need, as the highly-anticipated THE HORDE MIXTAPE is now available! THE HORDE MIXTAPE features 11 artists from all walks of life in the horror genre and has something for everyone’s ear buds, no matter your music preference. 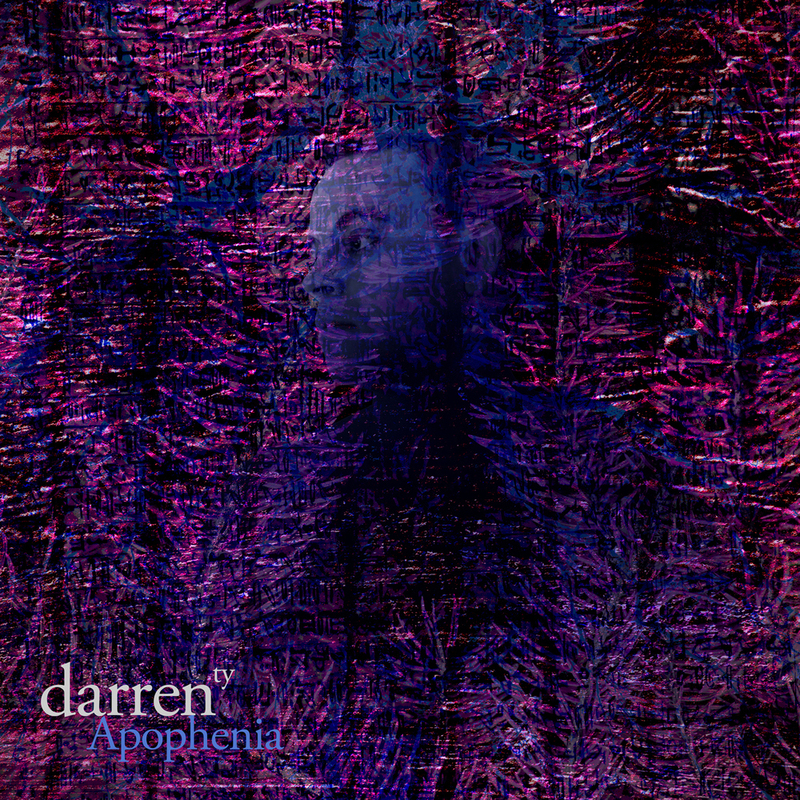 This album has everything from punk to electronic, metal, horrorcore and more! 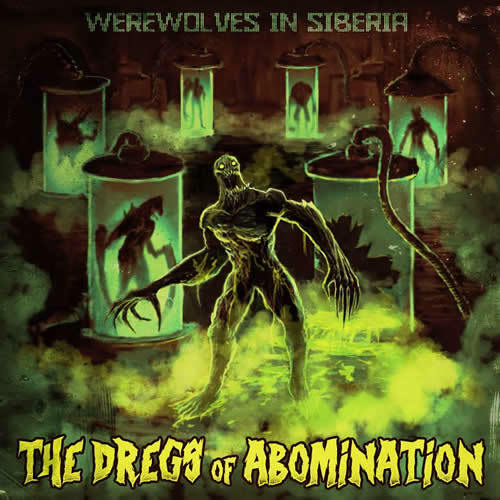 Grab this insane album, one of the few FANGORIA Musick physical releases, to witness the eye-popping album artwork first hand, and get your ears ready for horror music at its best! THE HORDE MIXTAPE physical copies are pro-pressed CDs in Eco-Sleeve packing, and all album artwork was done by Musick’s very own, Corey Jennings! You can pick up this 14 track album as hard copy via the Musick Store for only $5 HERE. 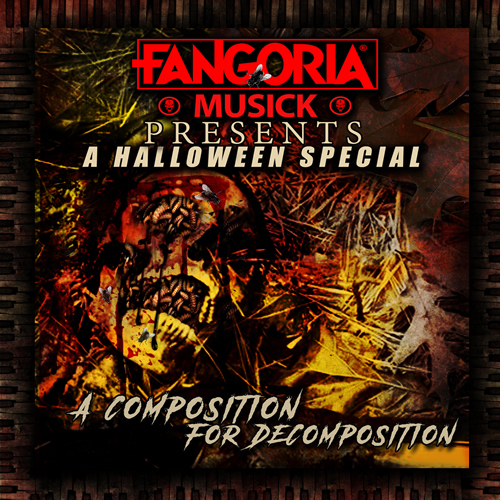 You can also grab the digital download from the FANGORIA Store for only $3.99! 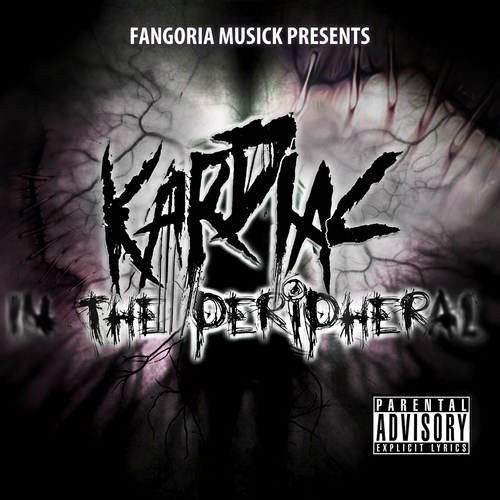 Check out the album artwork and sinister track list below, and pick up THE HORDE MIXTAPE today to hear the horror!